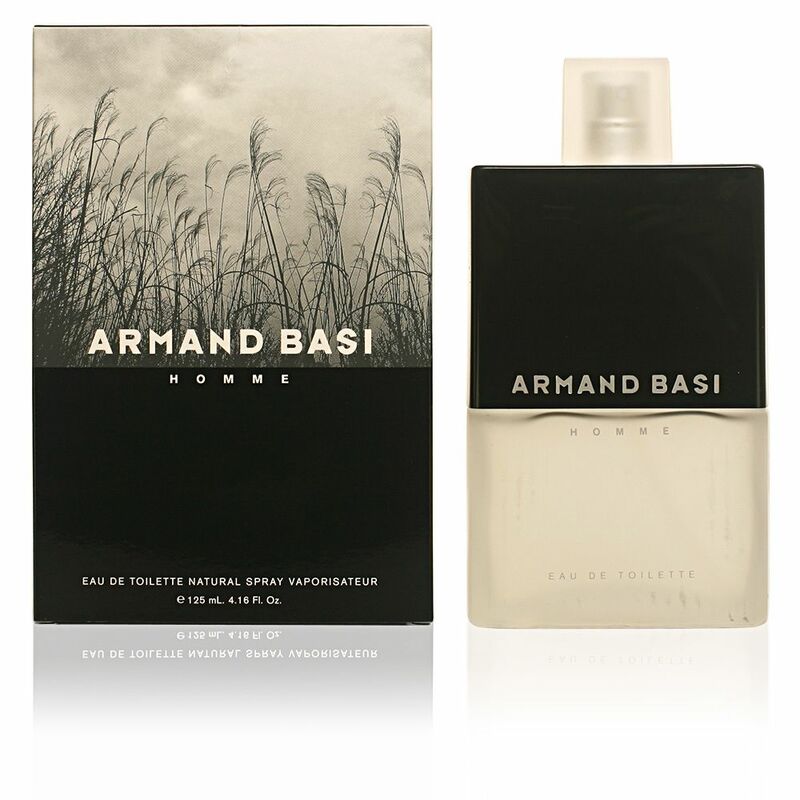 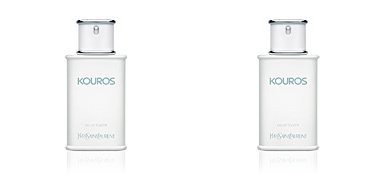 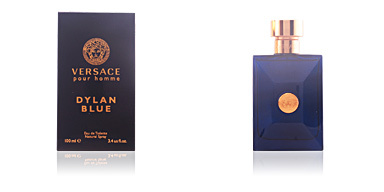 Armand Basi Homme is a fresh and spicy fragrance for elegant and classic men. 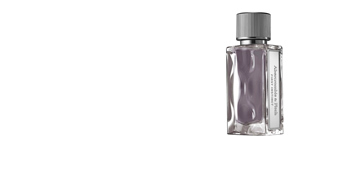 The bottle is simple and looks very masculine. 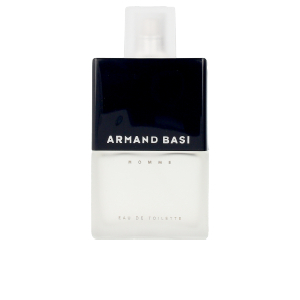 The fragrance notes are: cinnamon, lavender, cardamom, nutmeg, tonka bean, lila, incense, lily of the valley, sandalwood, musk, vanilla, guaiac wood and cedar. 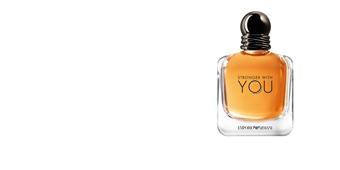 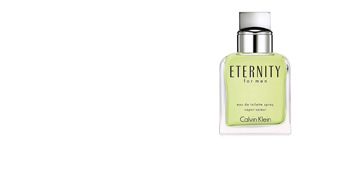 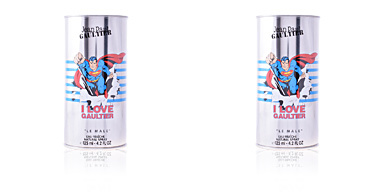 A scent to wear on any occasion. 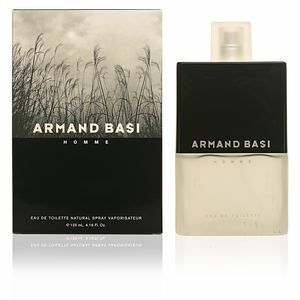 This perfume smells good, I love it and I do often I put it on.